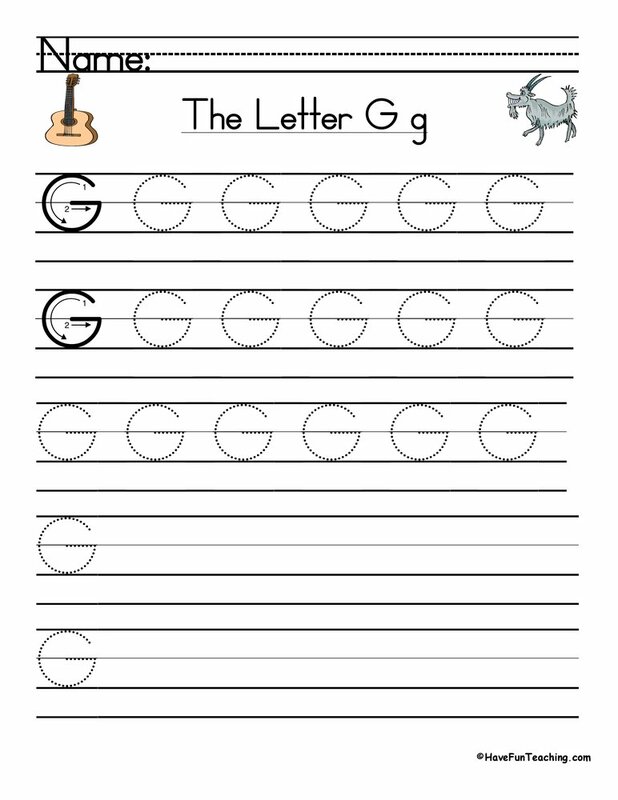 Using this Long Short Vowels Sorting Worksheet, students sort words into short and long vowel categories to build their understanding of letter sounds. 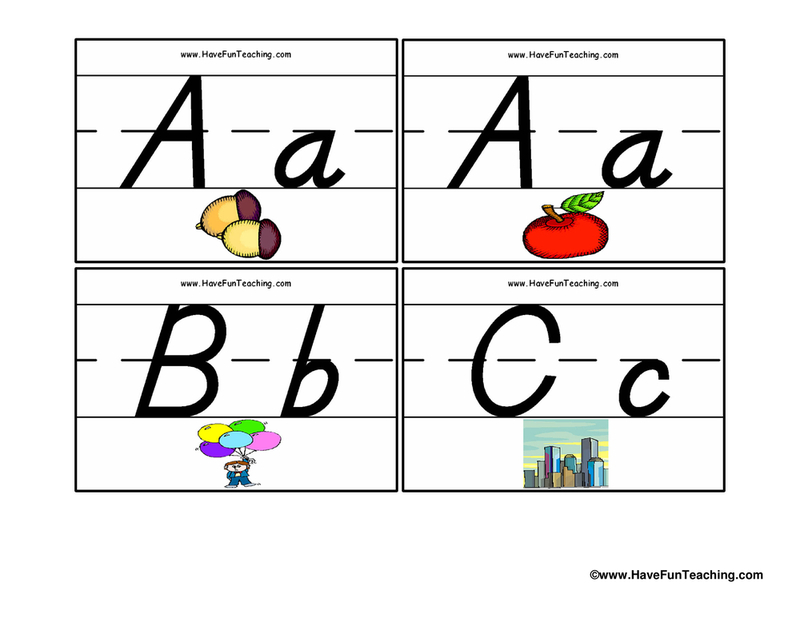 Your students will encounter words with long and short vowels in them. It's important for them to be able to distinguish between the two to read words. 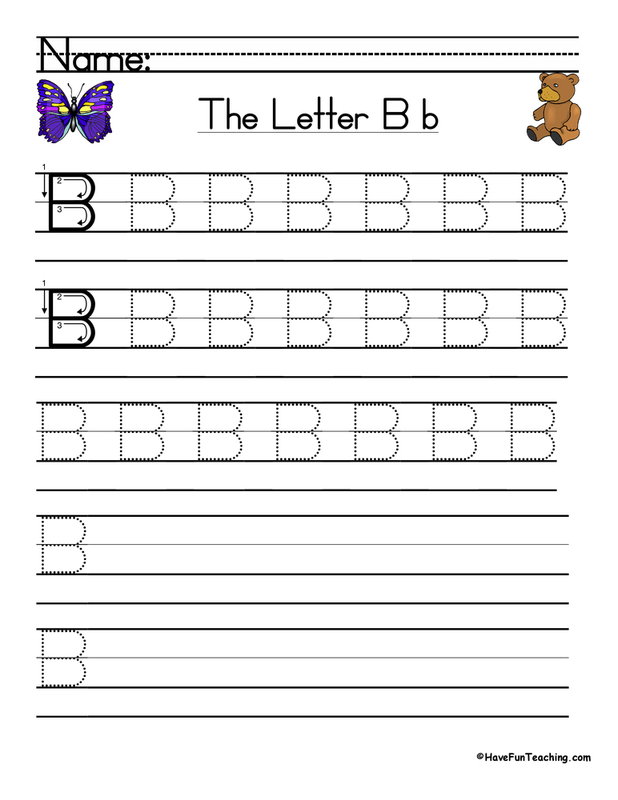 This worksheet gives them practice reading short and long vowels. Students sort words into long and short vowel categories. Then, students write sentences using the words that they found. 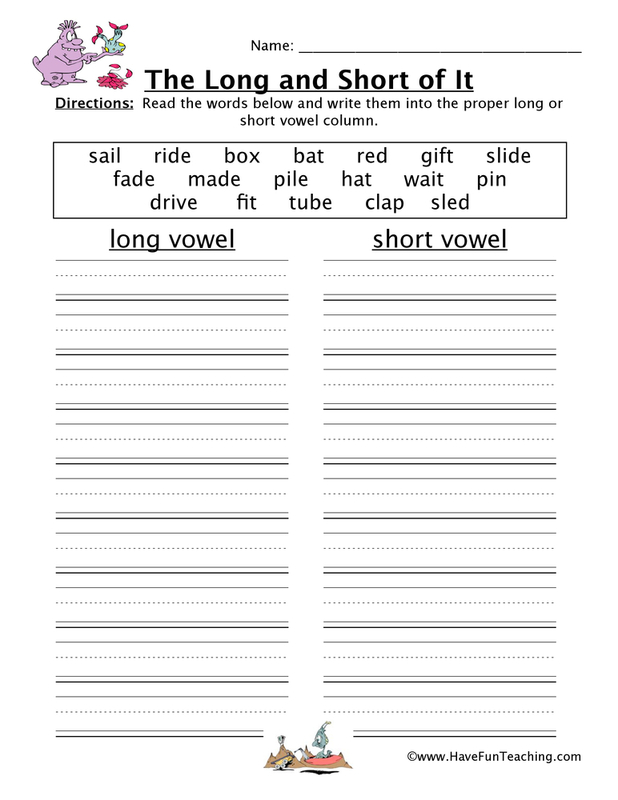 If you are using this worksheet, your students are probably learning about long and short vowel sounds. 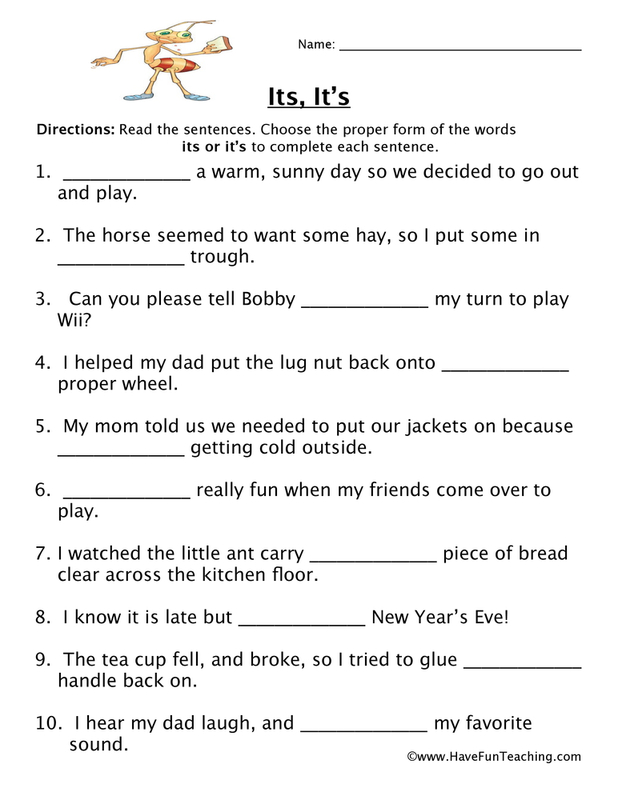 Use this Don't Break the Ice Long Vowels Activity as an additional resource for your students. 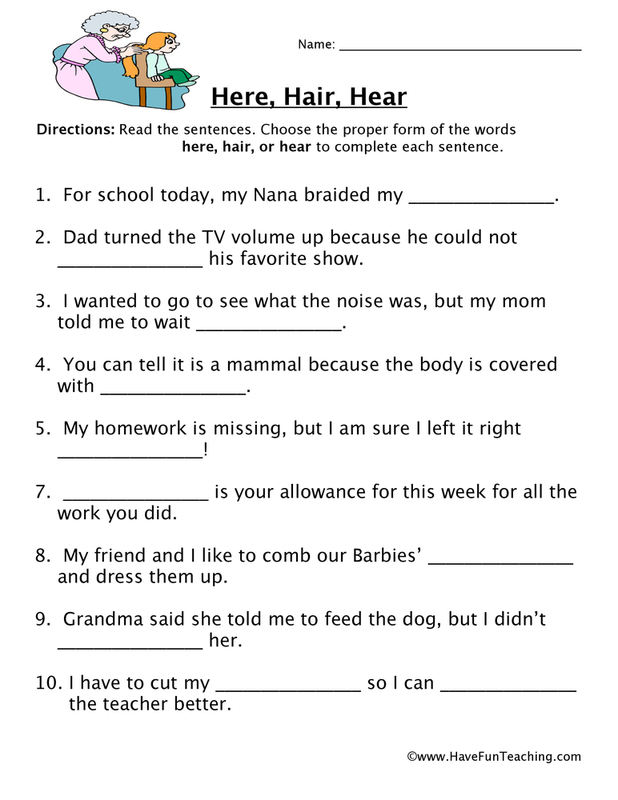 Introduce this worksheet by sharing examples of words with long and short vowels . Next, students add to the list. Then, students complete worksheet independently or with a partner. 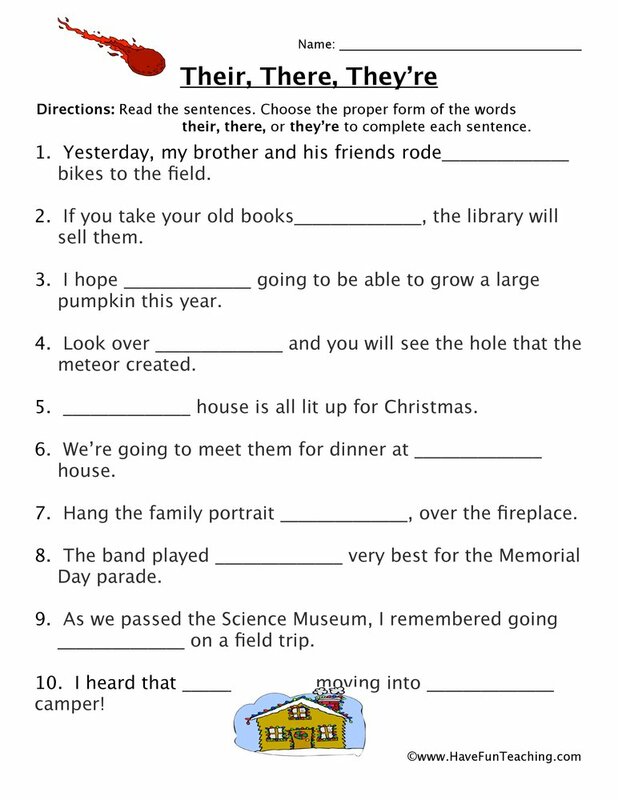 Once finished, challenge students to write sentences or draw pictures of words from this worksheet. Finally, students add new words to their previous list. 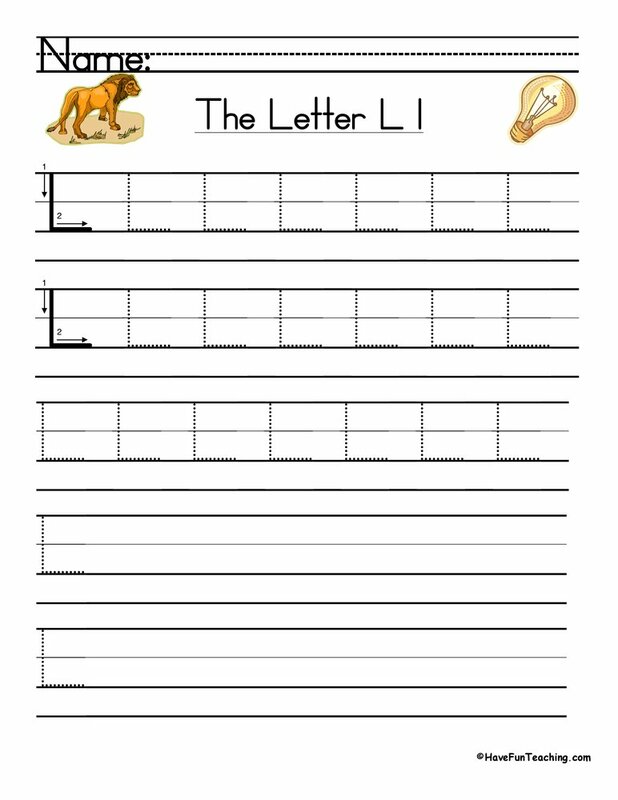 Be sure to check out more Long Vowel Activities.